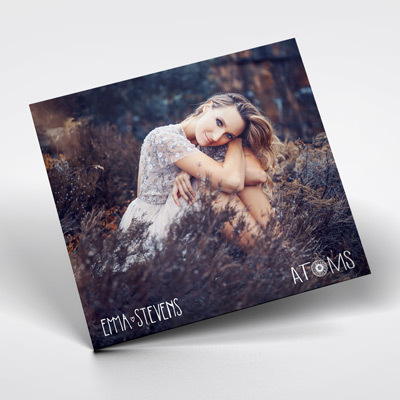 My new EP, ATOMS, will be released officially on May 10th and is now available to pre-order with an instant download of one of the tracks. To celebrate here's a new video of an acoustic version of the title track! Thank you so much to everyone who came along. I had such a fabulous time on stage performing to you and then meeting you all afterwards was the cherry on the cake!! I can't wait to get back out on the road again soon, but until then I'll be in the studio finishing up my new music!! 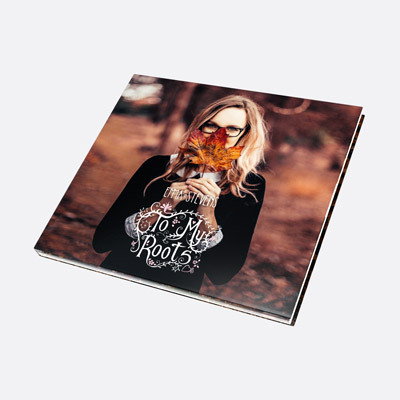 I've been expanding my YouTube Channel to share with you my favourite recipes (To my Roots Kitchen), show you how to play my songs (Uke Can Do It) and of course, inviting you into the studio to see "The Making of To My Roots"! "In The Round" Tour Dates Added! Here's my video diary from my recent support tour with Wet Wet Wet! Official Music Video for "Sing Out (Hey La Hey Lo)"
Wet Wet Wet support this summer!! Bailiffscourt and Supporting Albert Lee! Tree Planting and Music Video! Sail Across the Sun Video Diary No.2! Here's part two of my video diary of our 'Sail Across the Sun' cruise from Miami to Jamaica. It's time to board the Norwegian Pearl and perform our first show! Sail Across the Sun Video Diary No.1! Emma visits 6 Infant Schools to Raise Money for Children in Need! Emma Stevens and BBC Children in Need! Emma to Sail Across the Sun with TRAIN! WAVES DELUXE IS FINALLY HERE! 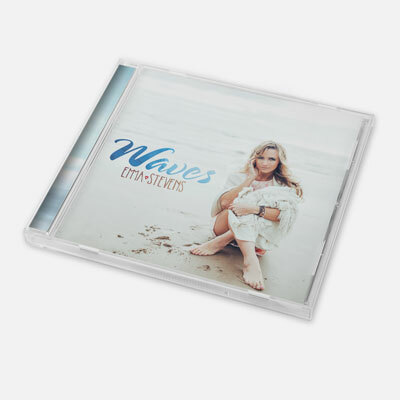 Waves Deluxe Released on CD! Chris Evans, Radio 2 and Carfest! Never Gonna Change iTUNES LINK! Never Gonna Change - coming soon! 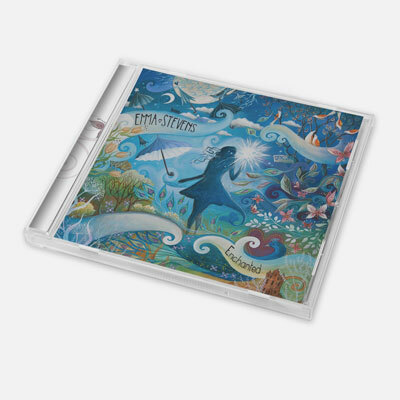 Win a Signed Waves CD plus an Exclusive Signed Print of the Enchanted Artwork! The new ATOMS EP. Available to pre-order now. 13 tracks in Digipack includes Sing Out (Hey La Hey Lo). Join now and receive a FREE exclusive download of Make My Day (Acoustic Version)! The download link will be included in the confirmation email.